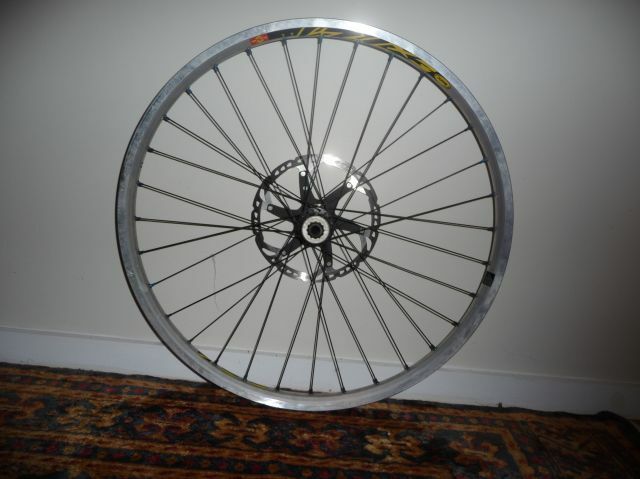 In brand new condition selling as bought a new wheelset. Last edited by emildev on Mon 6/Sep/10 8:38pm, edited 12 times in total. truvativ not sure which one though. Im am overseas at the mo and can get you some more specs in a month. What sort of bar, seat post and seat are on the bike. 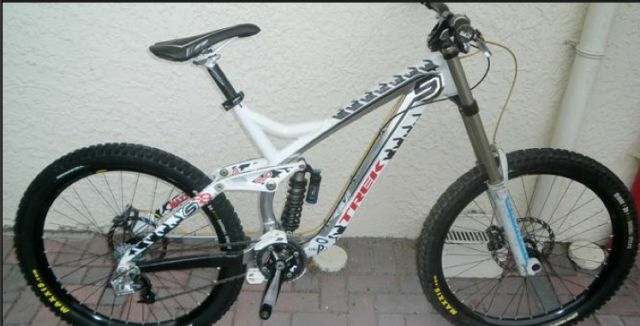 also what is the seat post diameter and the bars width and rise? 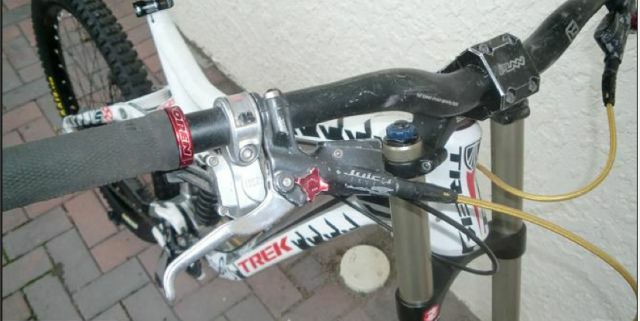 MOONEY wrote: What sort of bar, seat post and seat are on the bike. 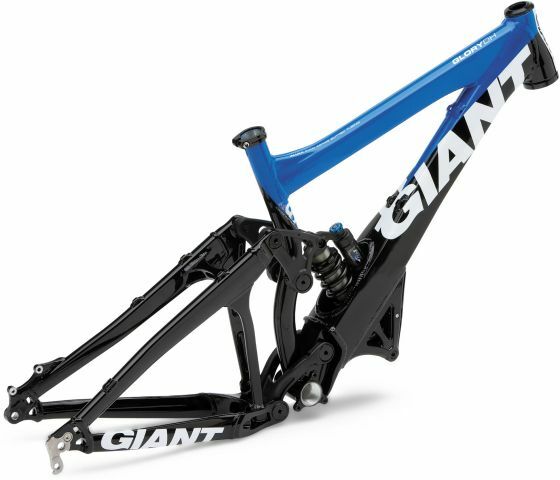 also what is the seat post diameter and the bars width and rise? $150 for the brake set. What year are they? GordieNZ wrote: $150 for the brake set. What year are they? How much use have the brakes had? And pm me if they dont sell. Also interested in front rotang. cmdr_keen wrote: How much use have the brakes had? And pm me if they dont sell. Also interested in front rotang. 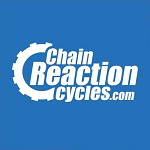 how much for cassate chain and shifter ? $60 shipped to chch ? LouisD wrote: how much for cassate chain and shifter ? $60 shipped to chch ? how much for the sram x9? kolo wrote: how much for the sram x9? sorry sale pending on it but will get back to you if it does not sell.